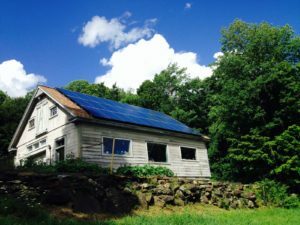 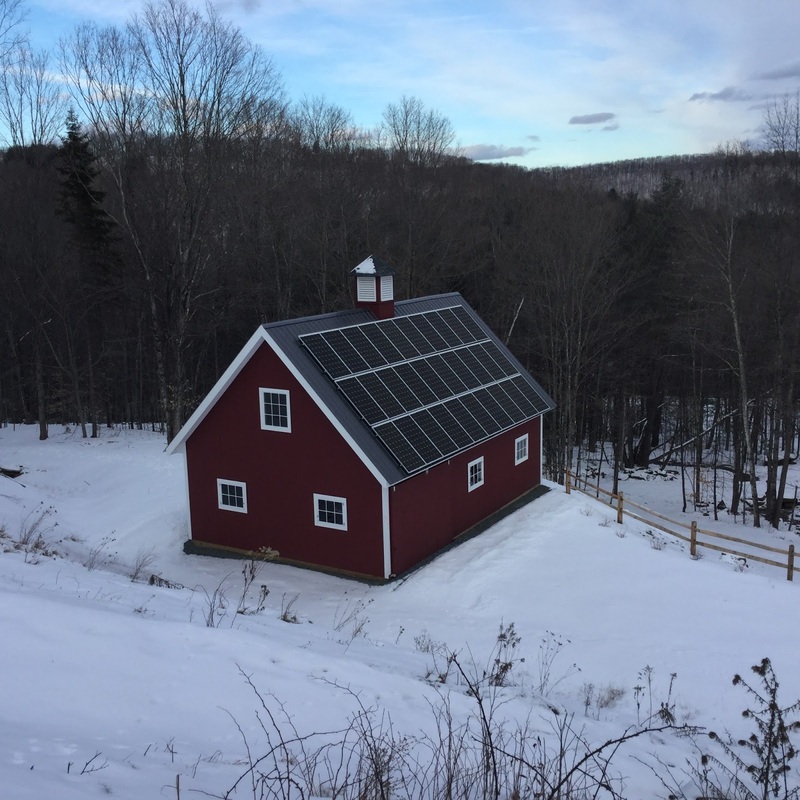 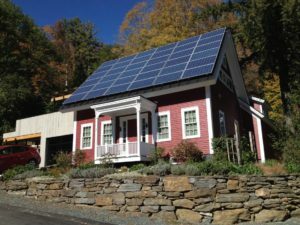 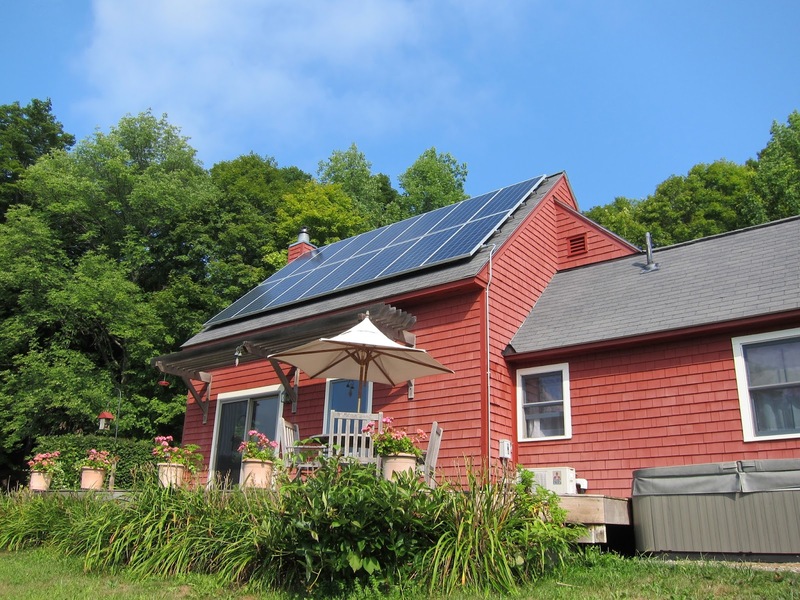 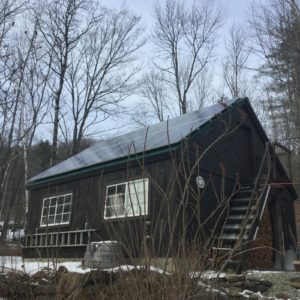 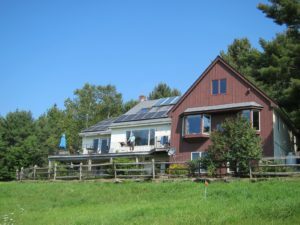 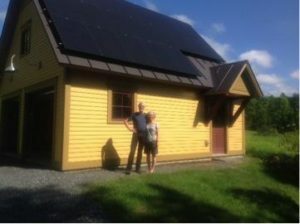 With the help of Vital Communities, Sustainable Woodstock and Catamount Solar partnered together to for the Solarize Upper Valley initiative. 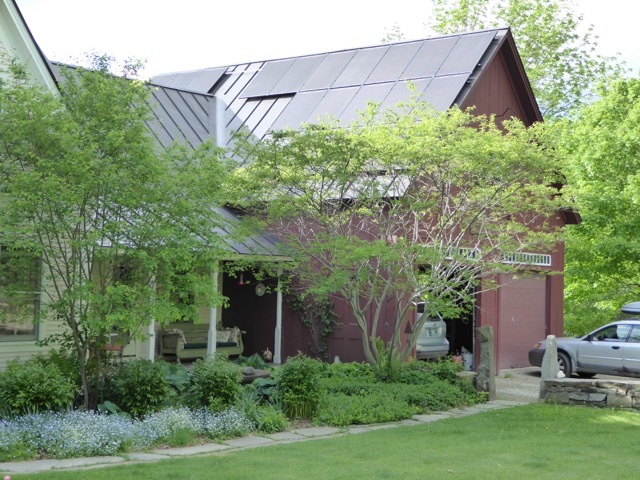 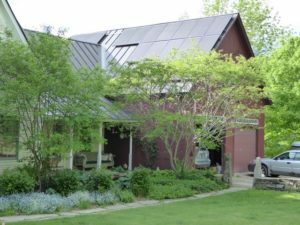 Between October 2014 and January 2015 residents in Woodstock and Pomfret signed up for 25 new solar arrays in our communities. 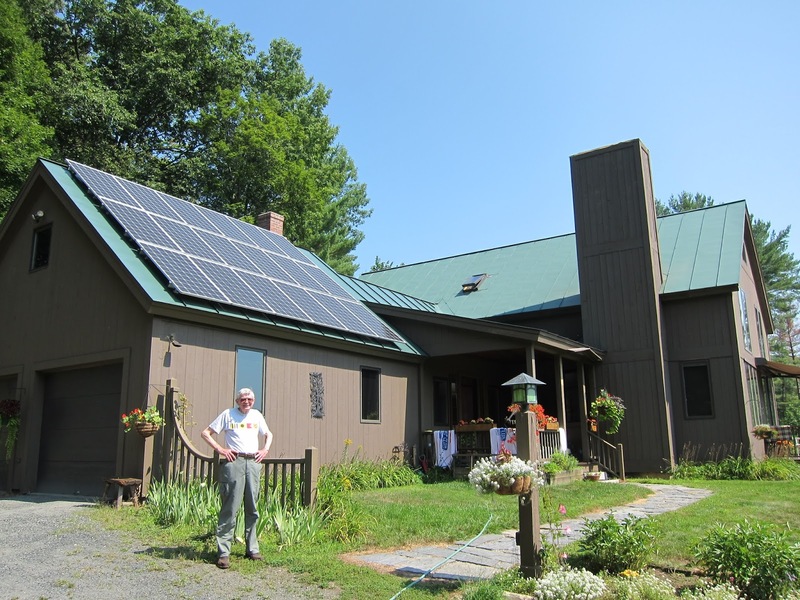 With over 50 known solar arrays in our area now, we were able to double the amount of solar we had in 2014! They built this barn for their solar panels. It was just about the same price as having the panels on poles.